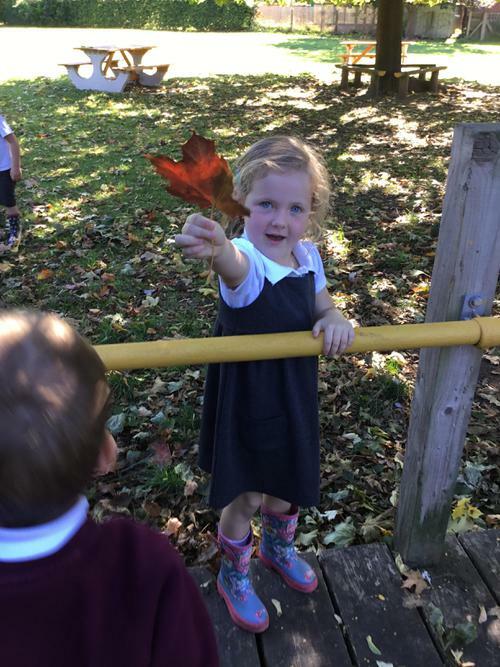 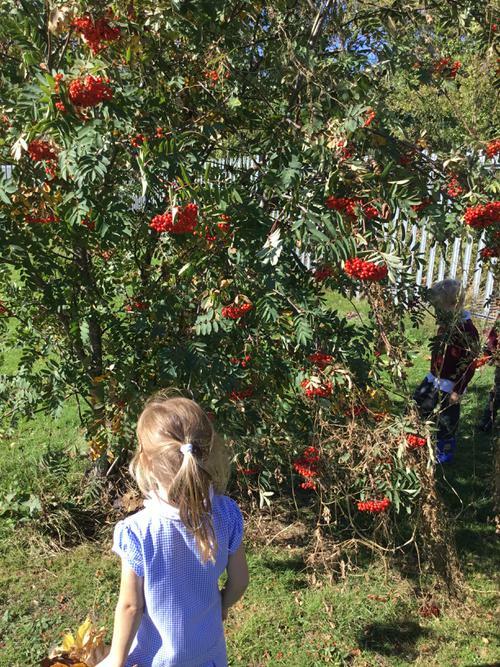 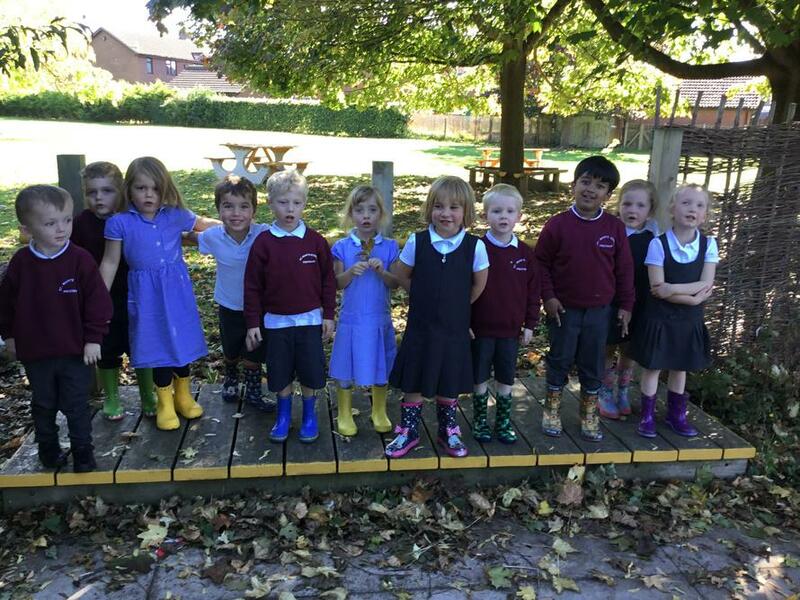 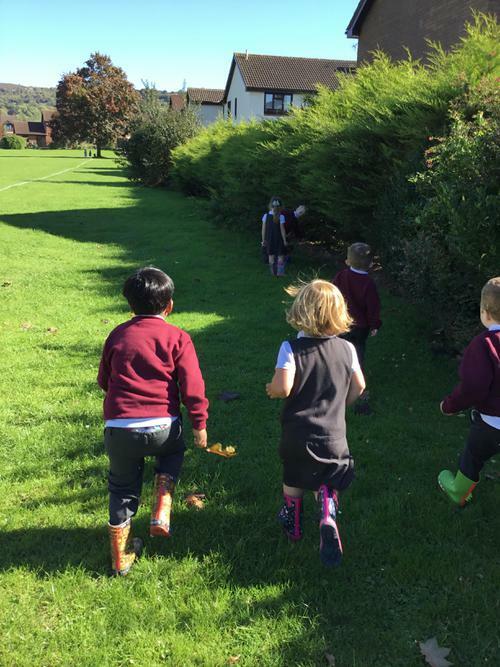 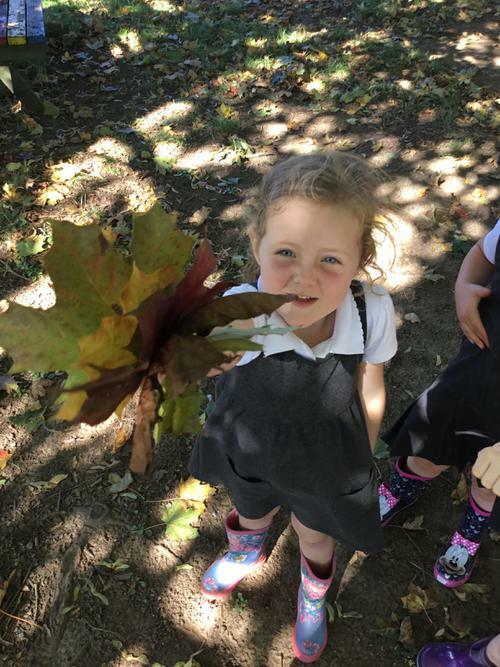 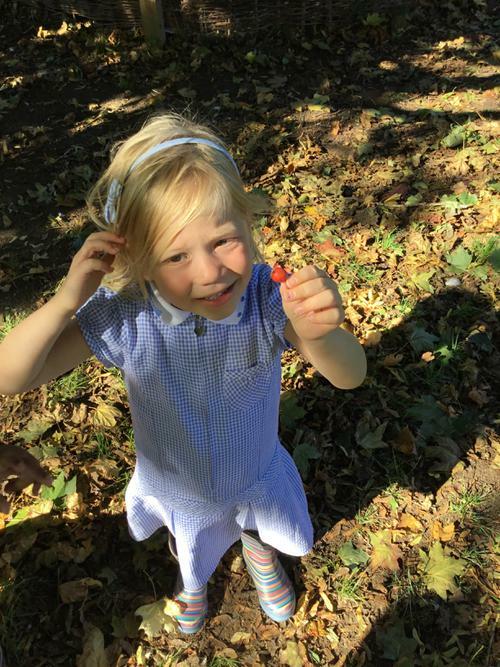 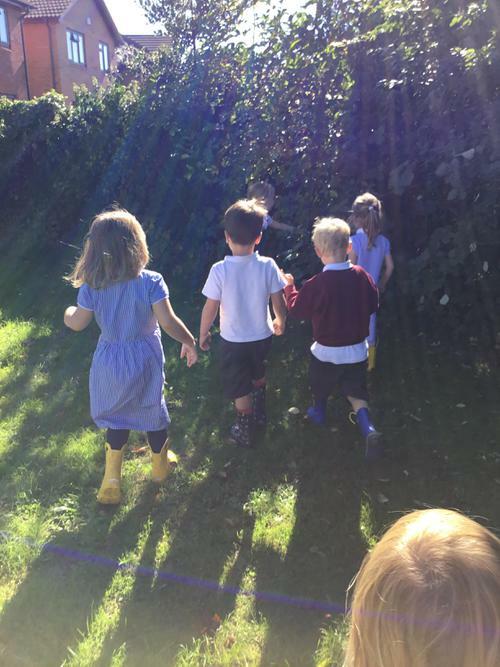 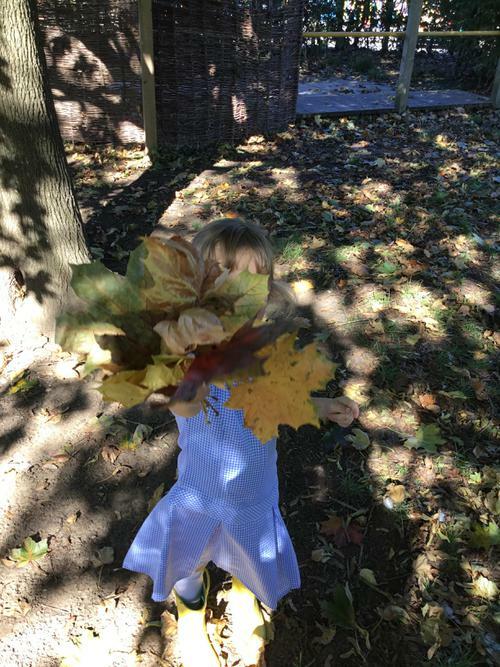 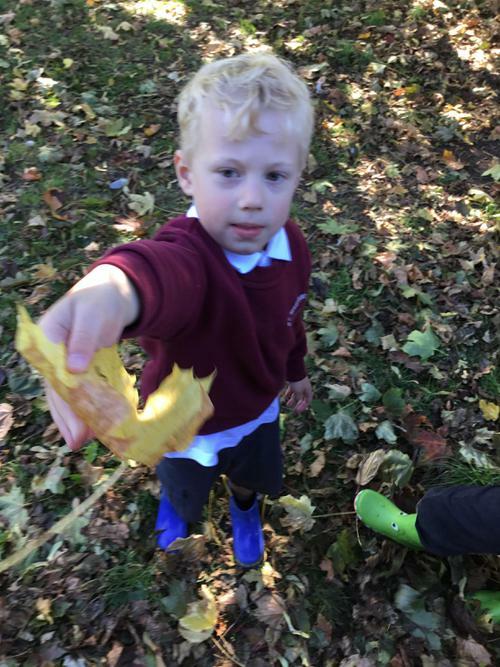 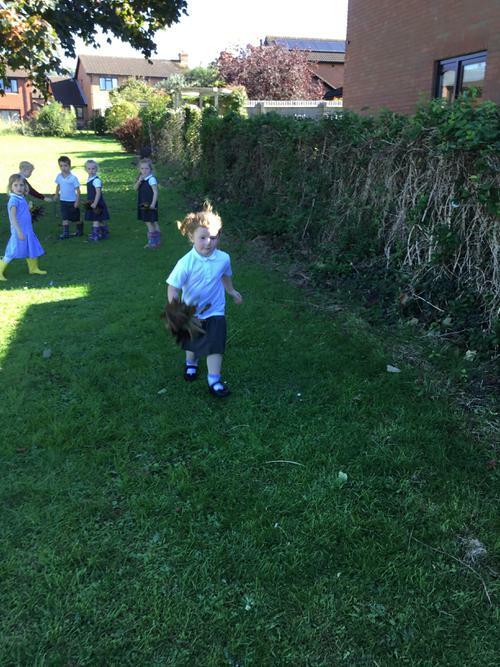 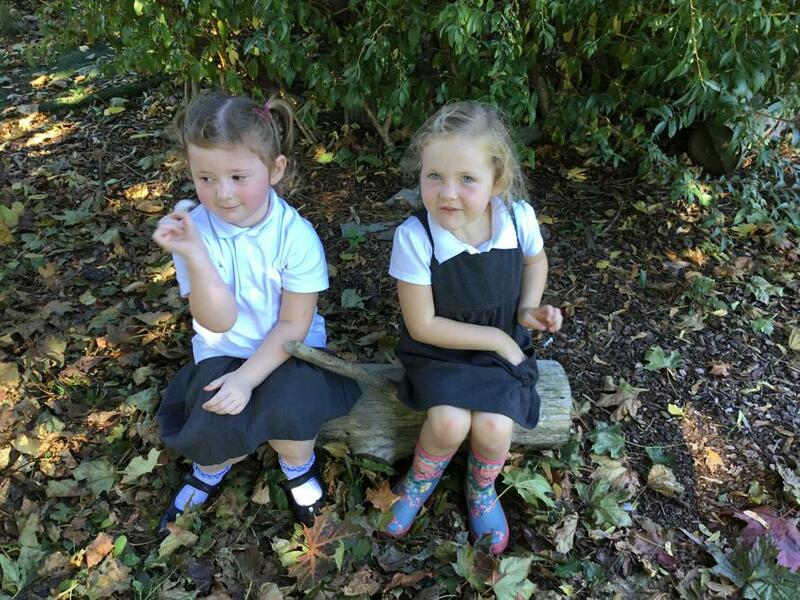 Today we went on an autumn welly walk to identify signs of autumn. 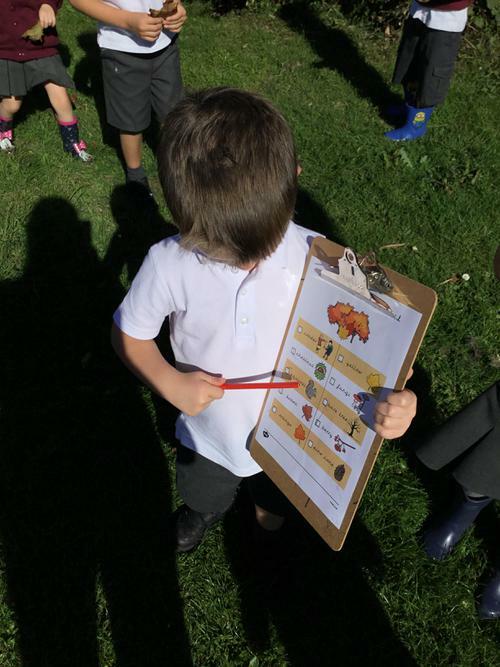 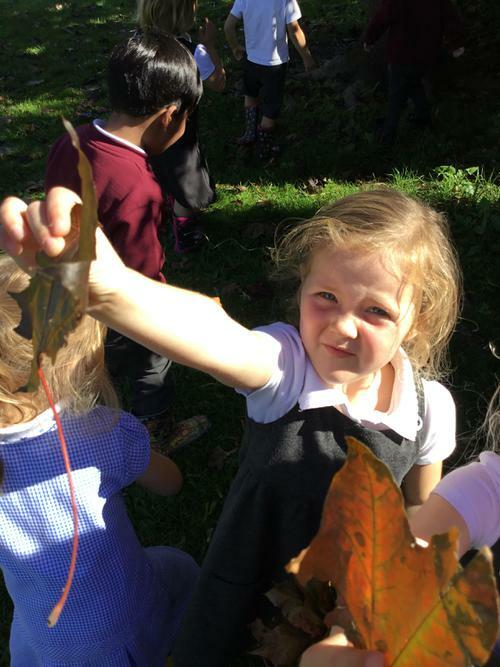 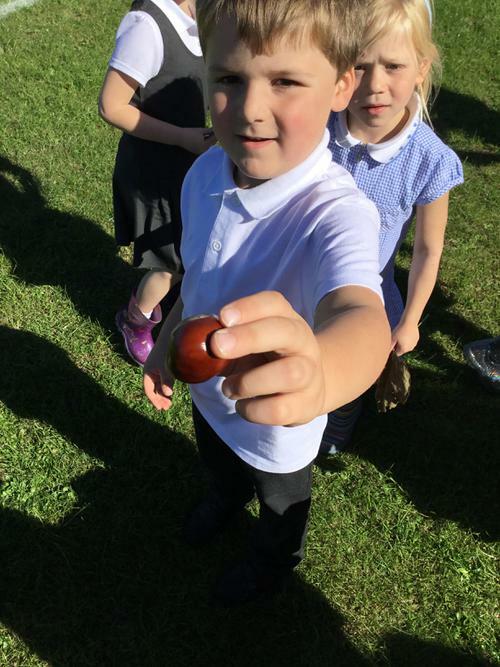 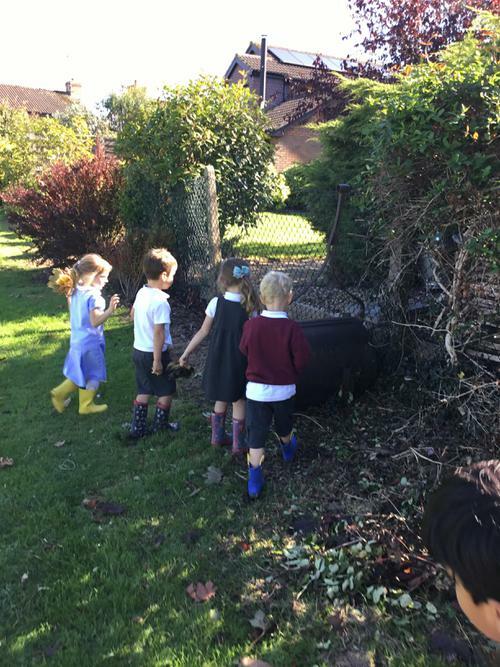 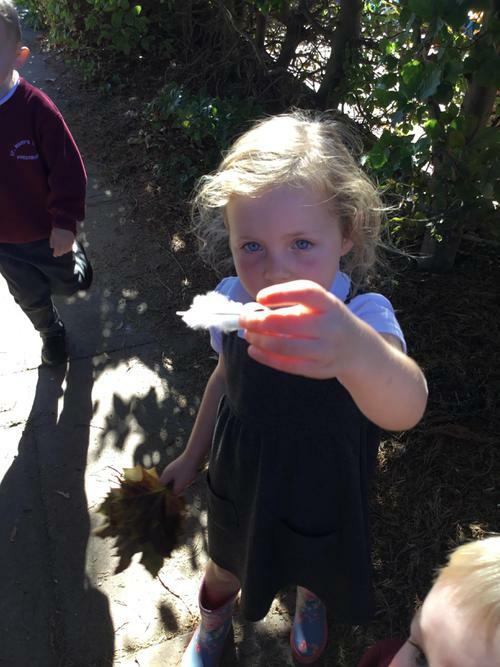 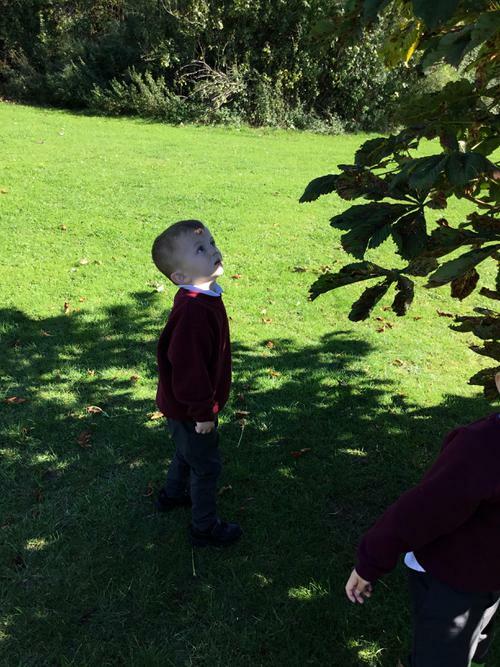 We had a checklist of things to find such as leaves, bare trees, conkers, fungi and squirrels. 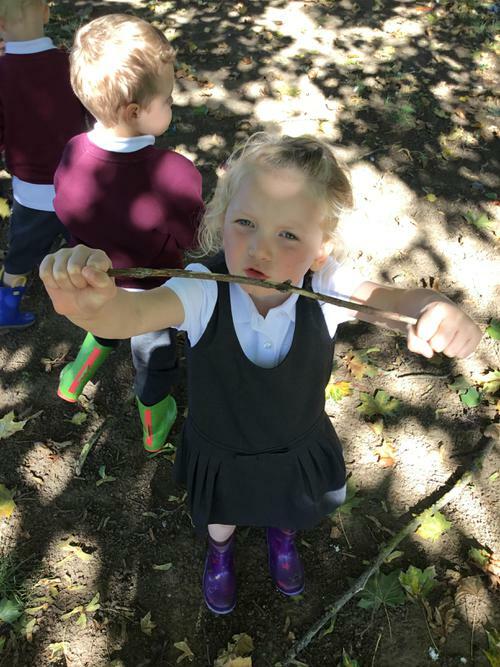 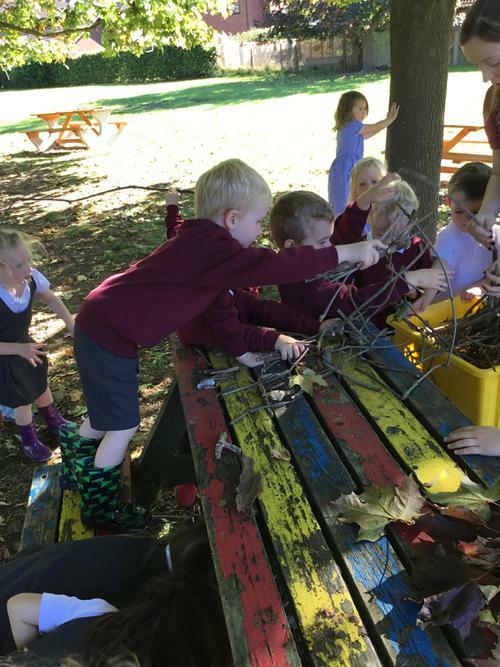 It was great fun and we finished our hunt by collecting sticks for activities.